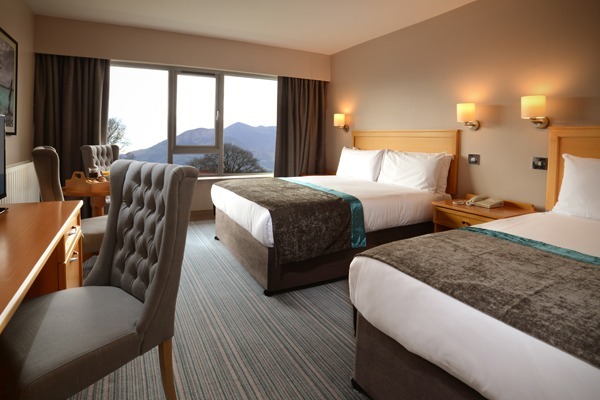 The 188 bedroom Hotel Killarney is positioned in the market as a unique family destination hotel. 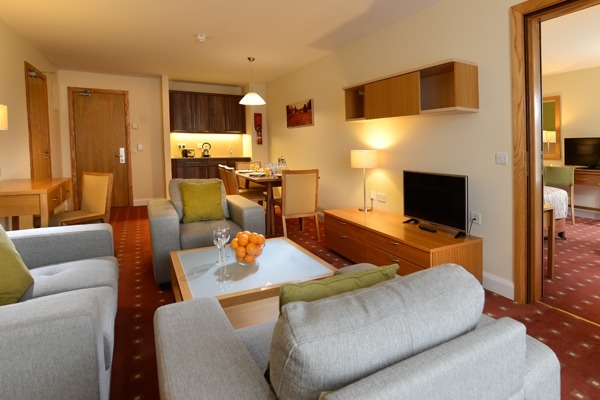 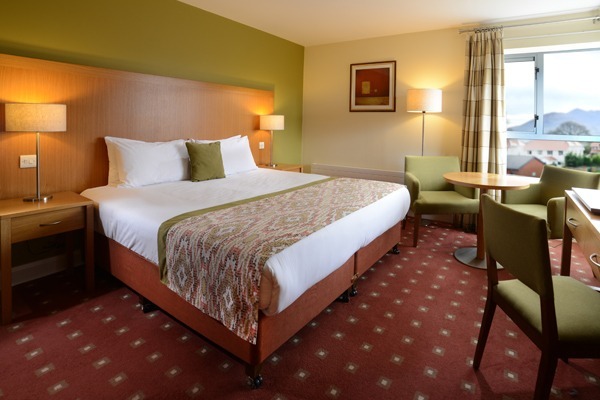 The guest accommodation offers a range of Twin, Double, and Family rooms; there are also 64 Family suites which include interconnecting bedrooms and a living room with microwave and kitchenette facilities, ideal for when you need extra living space and catering for the family. 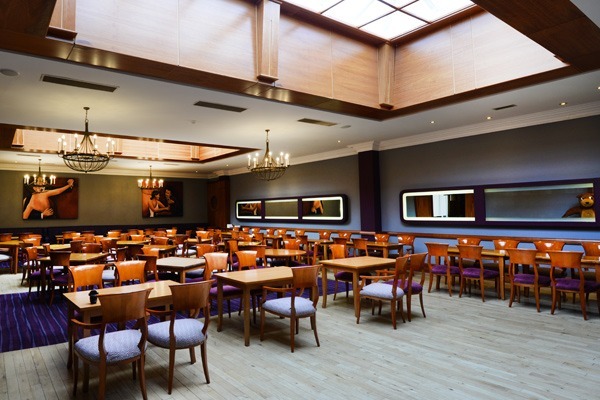 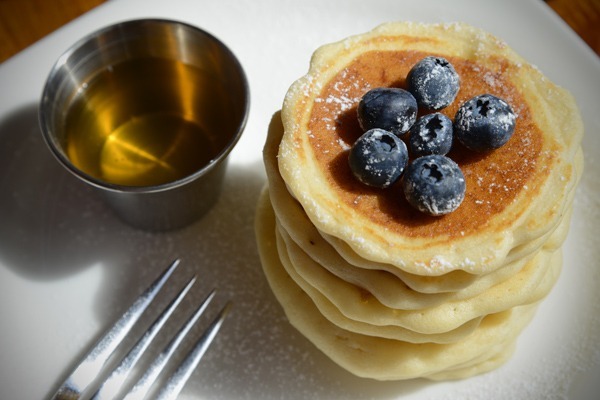 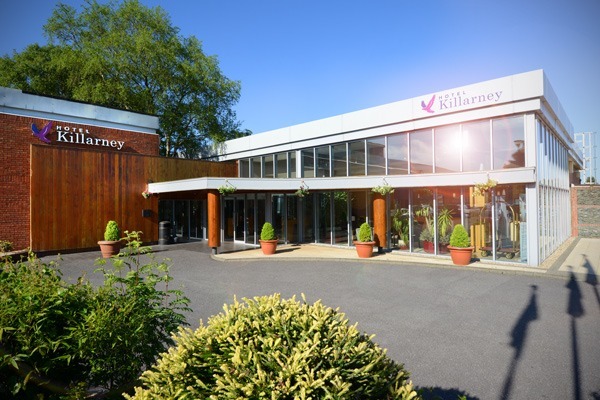 Hotel Killarney features a kids club and a teen’s club that provide regular live entertainment each weekend providing entertainment for all the family. 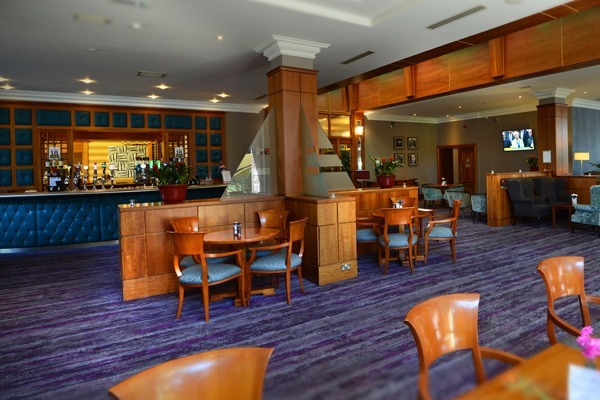 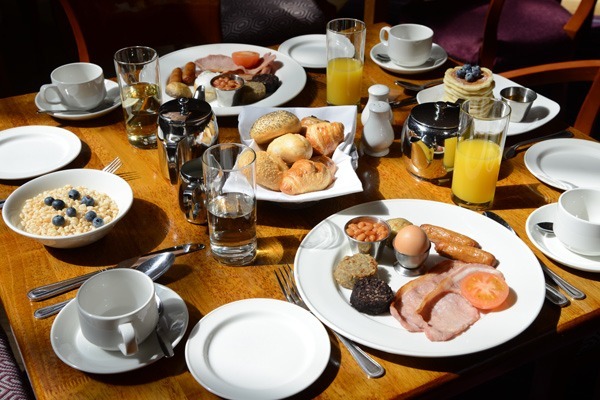 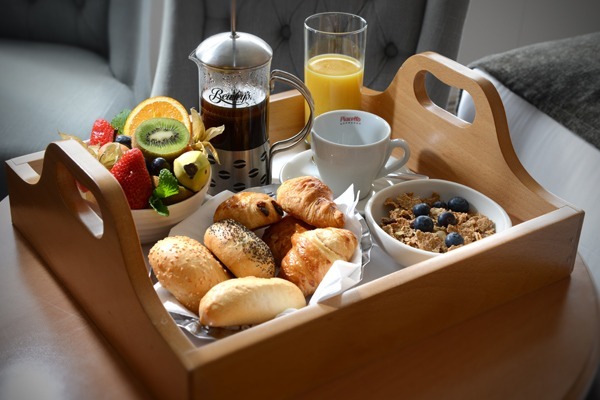 Hotel Killarney’s location on the Cork Road, Killarney makes it easy to find and is very accessible to a host of visitor activities and attractions including Killarney National Park (one of Ireland’s top tourist destinations) and the Ring of Kerry. 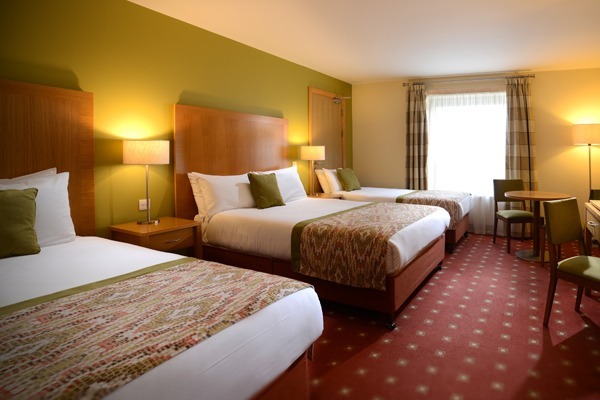 Summer family breaks for 2 adults and 2 children start from €105 per night in a standard family room or from €135 in a Family Suite. 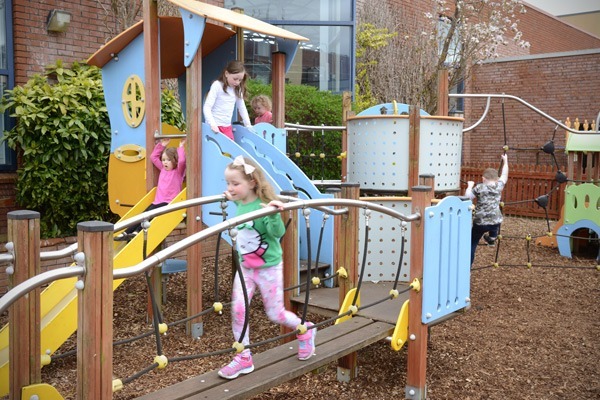 All of the family packages on offer this summer include Kids Camp, live family entertainment and complimentary use of the hotel’s leisure centre Club Vitae.